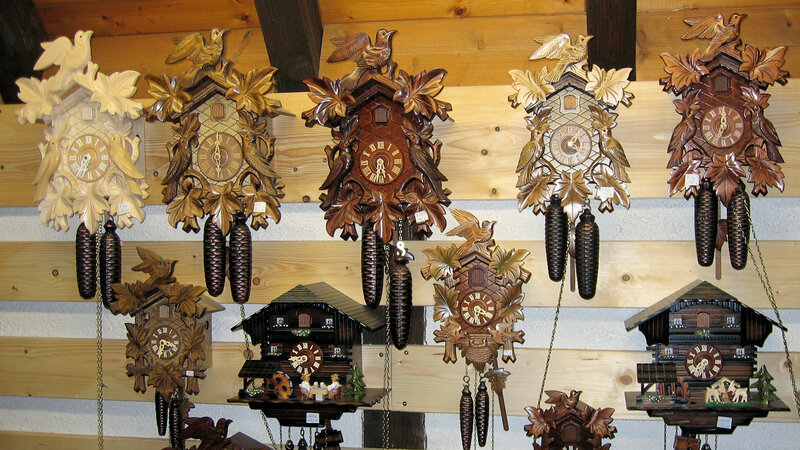 Cuckoo clocks were probably built for the first time in the Black Forest between 1730 and 1750. The original handcrafted production developed into an industry in the Black Forest from the 19th century. 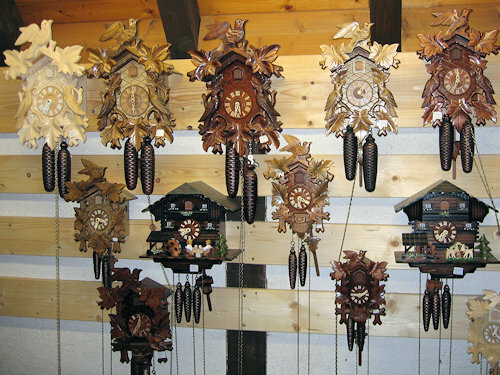 A good cuckoo clock has several functions: the doors open and close, the cuckoo takes a bow every hour and moves its beak and wings at the same time.